An Award Winning, Multi-Platinum, and Internationally Recognized Line up of Musicians Announced for the 2015 ZMR 11th Annual Music Awards at the Joy Theater In New Orleans on May 9th. 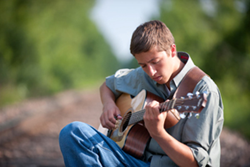 Guitarist Matteo Palmer to perform his original music at ZMR Awards 2015. For over a decade, Zone Music Reporter has been establishing itself as the premier resource for the best in New Age, World, Electronic/Ambient and Instrumental music. New Orleans’ Joy Theater has become the spiritual home of the yearly ZMR Music Awards, and on May 9th, 2015, the historic landmark hosts another all-star live event of epic proportions, featuring one of a kind performances from both pioneers and contemporary innovators of these ever-evolving musical genres. This year's awards show is open to the public, and promises to be an incredible energizing evening of music and togetherness. Tickets are available via The Joy Theater and Ticket Biscuit. "ZMR is an important marketing tool for so many musicians - radio is key to our success. Without awards, reviewers and radio charts we have little way to gain credibility or to access a wider audience. Thanks Ben and Daryl. You rock in an ambient but not so quiet way,” says Fiona Joy, a pianist, composer, producer and vocalist who performed at last year's event with her Blue Dream Ensemble. Nominations for the awards were announced on Sunday February 15th, and voting for category finalists opened on Monday, February 23rd. The ZMR Music Awards are a hugely popular event amongst music industry professionals. A great many recording artists, performers, radio promoters, producers and a slew of industry executives travel from all corners of the globe to attend the weekend-long celebration. The 2014 event was an overwhelming success, turning into a four-day triumph, and this year promises to be bigger and brighter than ever. The line-up of award-winning performers is once again outstanding: a fantastic combination of musical styles, including piano soloists, multi-instrumentalists, electronic and acoustic artists, and every soulful style in between. Performers include multi-platinum recording artist and GRAMMY® nominee Peter Kater and the spiritual global collaborators; Ricky Kej and Wouter Kellerman, whose collaborative “Winds of Samara” won a GRAMMY® Award for Best New Age Album in 2014; the angelic vocals of Tina Malia; the pioneering piano passions of David Nevue and the youthful vibrancy of guitarist Matteo Palmer. With further performances from the electronic guitar genius Jeff Pearce, the radiance of Perpetual Motion, and the all out magnificence of Tigerforest w/ Amethyste, a very special sonic vibration is sure to emerge throughout the evening. Becoming somewhat of a ZMR tradition, on Friday, May 8th there is a catered Meet-and-Greet at The Vacherie in the heart of the French Quarter, a perfect place for reuniting old friends and building new friendships amidst the beautiful continental ambiance of historical splendor. Event attendees are welcome to this separately ticketed evening to enjoy the casual opportunity to mingle with their favorite artists; tickets are now available online at http://www.zonemusicreporter.com/admin/Tickets.asp. It’s such relationships that the ZMR Music Awards are all about; the artists generously donate their time and energies, while the event is largely supported by crowd-funding donations. The ZMR Music Awards Show truly represents an industry that is dedicated to its own survival. Zone Music Reporter owners Daryl Portier and Ben Dugas devised the events after noticing that out of the genres ZMR represents, very few artists ever get recognition they deserve for their incredible work. The idea was to create an all-encompassing musical community that can also share New Orleans rich diversity with the world. On Saturday May 9th, the ZMR Music Award Concert begins at 7:00pm, and is open to the public, encouraging music lovers and local residents to take part in the festivities. The friendly voice of KTEP-FM’s (El Paso, TX) Jamey Osborne, the host of the Audiosyncracy podcast and radio show, will be the master of ceremonies for the night. "The ZMR Awards Show and parties are a real high point in the New Age music year. 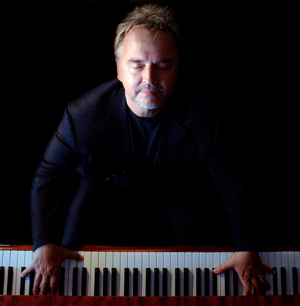 ZMR brings us all together as one family of Love and Music, and I am very honored to be a presenter and participant," says Paul Avgerinos, a GRAMMY® Nominee and four-time ZMR Award Winner. The organizers share that it's an exciting time for the whole genre community as a whole. A wide range of musical performances are interspersed with the Music Awards, a highly anticipated and an integral part of the evening. There are thirteen categories voted on by Radio Programmers and DJs this year, including Album of the Year, Best New Artist, Best Piano Solo, Best Acoustic, Best Ambient, Best Chill/Groove Album, Best World Album, and many more. ZMR Music Award Winners will be announced live in New Orleans on May 9th, 2015. A seat at the 11th Annual ZMR Music Awards Concert is going to be as exhilarating, as it is enlightening, for the virtuoso recording artist and the simple music lover, this will be a night to remember. For more information about the event and sponsorship opportunities, please contact Daryl Portier or Ben Dugas at ZoneMusicReporter.com, 504-237-6368 (Daryl), 504-237-6367 (Ben), or email zonemusicreporter(at)yahoo(dot)com. Zone Music Reporter, formerly New Age Reporter, is the Industry Source for radio airplay reports for a myriad of different musical styles. ZMR tracks radio airplay of both terrestrial and internet broadcast radio stations reporting their airplay from around the world. 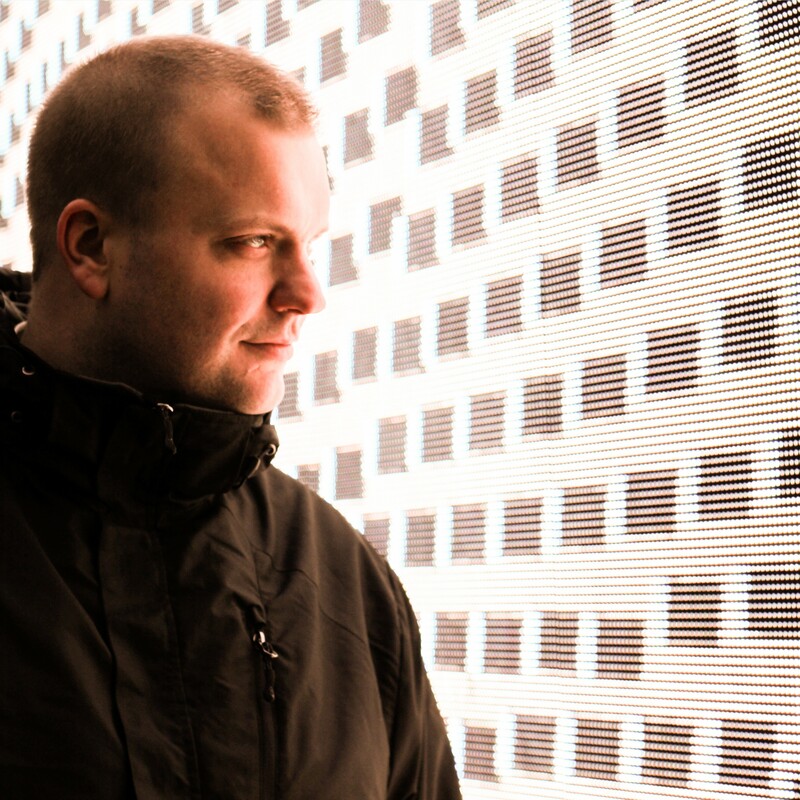 The site features a weekly broadcaster playlists, monthly airplay charts, album reviews, and annual awards as voted upon by the international programmers. ZMR is the premier Record Charting site for radio airplay reports in the New Age, World, Solo Piano, Acoustic Instrumental, Ambient, Celtic, Chill, Contemporary Instrumental, Electronic, Folk, Jazz, Meditative/Healing, Neo-Classical, Native American, Relaxation, and Instrumental genres. Visionary artist and performer Tina Malia will be featured at this year's ZMR Awards. Renowned electronic guitartist Jeff Pearce to appear live at ZMR Awards this May 2015. 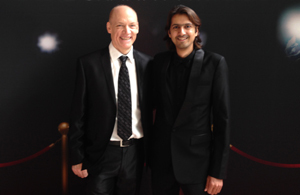 Wouter Kellerman and Ricky Kej will perform, hot off their GRAMMY(R) win for Best New Age Album. 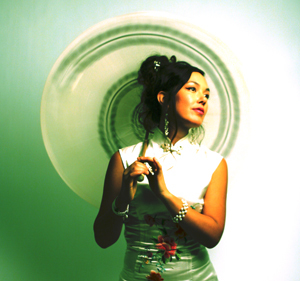 Canadian singer & theramin player Amethyste is one of this year's anticipated ZMR performances. Electronic sound sculptor Tigerforest joins Amethyste for a uniquely ethereal collaboration live at the ZMR Awards. 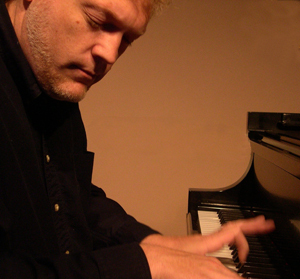 David Nevue is set to treat the ZMR audience to a memorable piano performance this May. 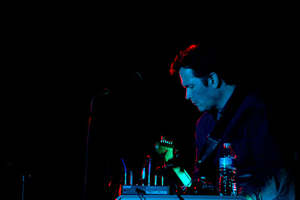 The legendary Peter Kater will perform at ZMR this year. 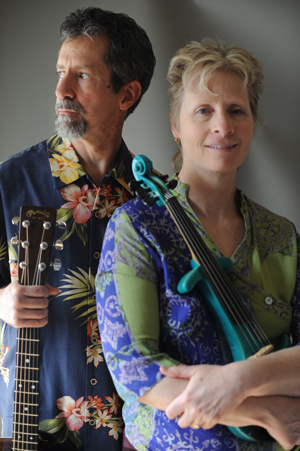 Violinist Josie Quick and guitarist Tom Carleno are Perpetual Motion bring acoustic world fusion to the ZMR Awards Show.